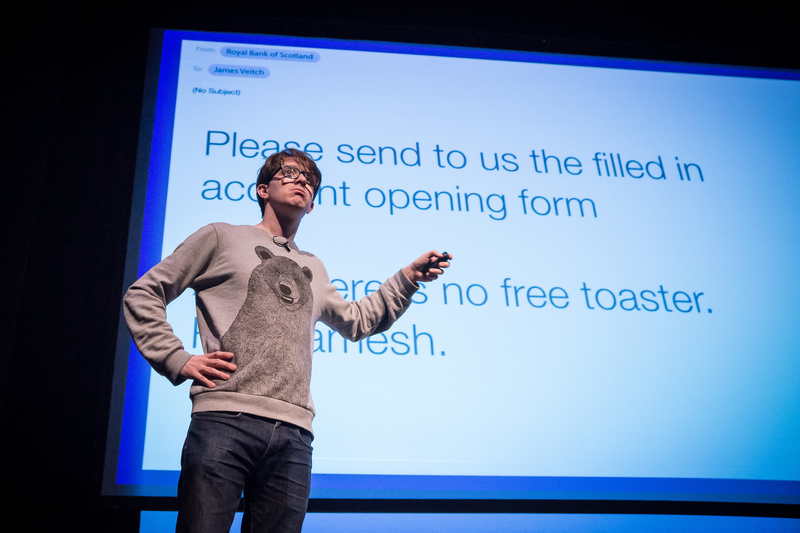 When online scammers got in touch, posing as Russian brides and Nigerian royalty, James Veitch started writing back. 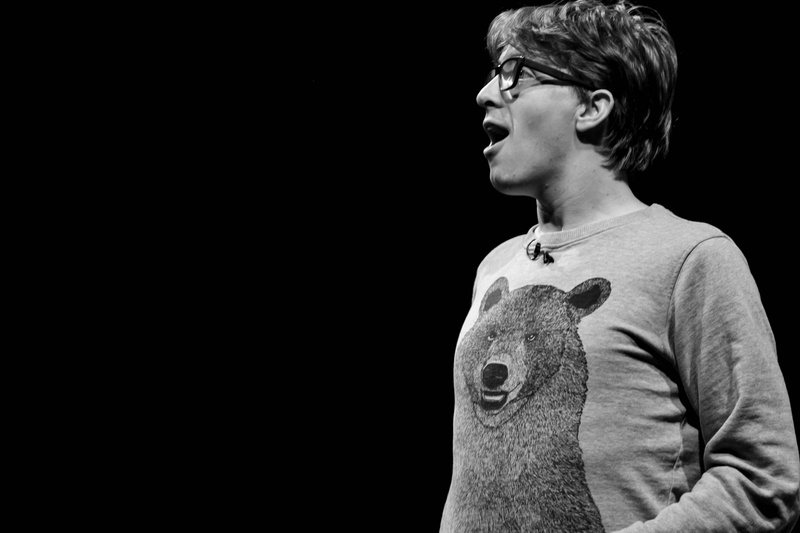 The comedian’s exchanges formed the basis of a popular TED talk and a 2014 Edinburgh Fringe show called the “Fundamental Interconnectedness of Everyone with an Internet Connection”. Described by the Sunday Herald as “tears down your face funny”, the writer and performer popped up with his book “Dot Con” in 2015. 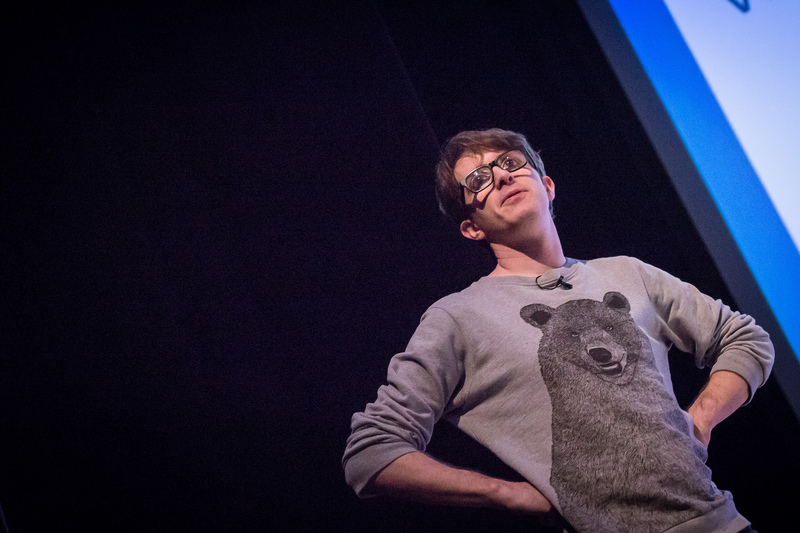 We were lucky to be joined by James at our 2016 Manchester event, and we have watched in awe as he has continued to spread joy and laughter with his unique comedy style appearing on hit American chat show Conan and his famed TED talk reaching over 40 million views.